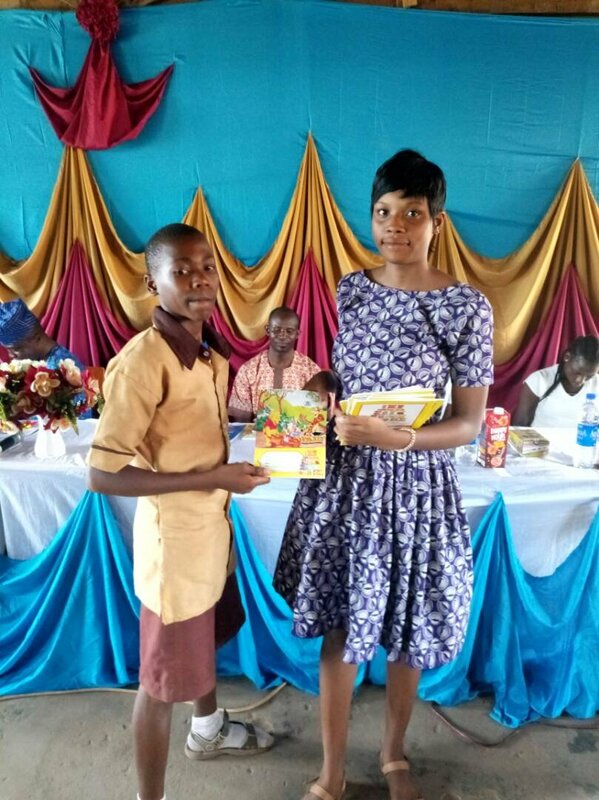 On 17th February 2018, the iReadTo Live Initiative organized a Debate and Spelling Bee Competition for Students of LA Middle School Ifetedo, Ife South Local Government, State of Osun. 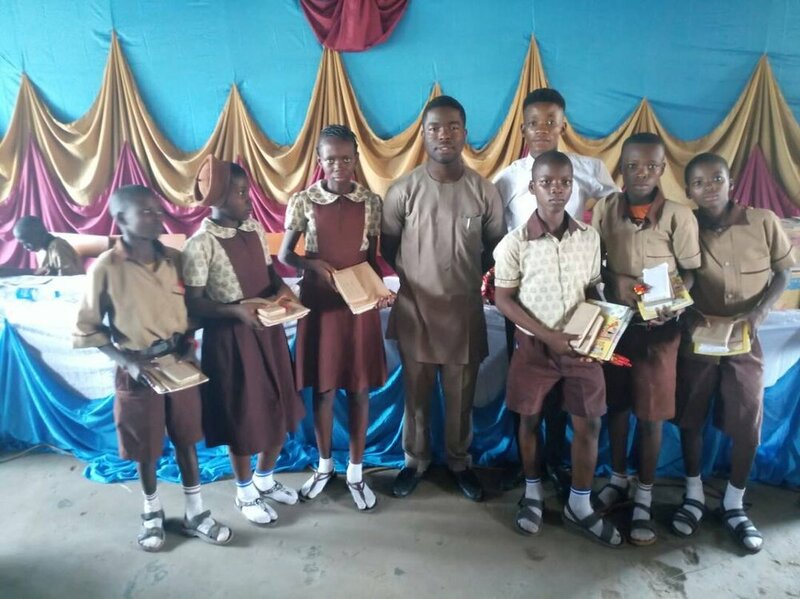 Dignitaries present at the event were the Vice Principal Mr Afolabi O.Y and Mr. Odekunle, the English Teacher . In attendance were also the Director(s) of the initiative, President, Osun State University Debate Club, Akomolafe Oyindamola, who encouraged the Students generally on how to be outstanding debaters, matching their oratory skills with constant practice. The Executive Director of the initiative, Jacob Olaoluwa, SULE gave the Welcome address in which he thanked Almighty God for giving him the privilege to conceive such a vision and most importantly been blessed with a Team that shares similar commitment and vision of giving back to the community(Ifetedo ,State of Osun) hosting their university particularly in Advocating for the Sustainable Development Goals of Quality and Equitable Education for All , He also encouraged the students and competitors to put forth their best in the competition. 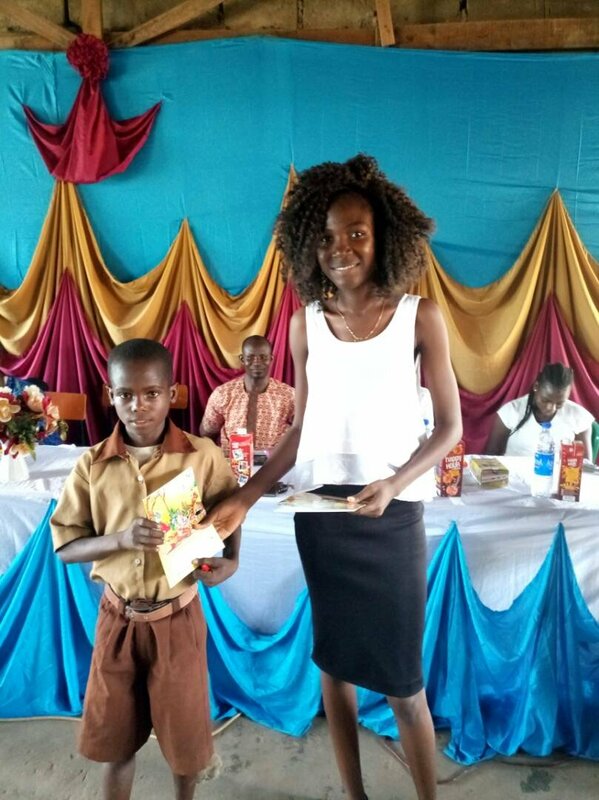 Jacob also reaffirmed his confidence in the Judges and their grading system, he expressed his gratitude to the entire management of the school for their support thus far stating that Education remains the best tool with which one can change the World for t he best .